William Kinsolving’s book The Rhinelander Affair is being adapted to the big screen. The book follows the controversial 1925 Rhinelander v. Rhinelander divorce trial. The project is being produced by Mark and Christine Holder, Octavia Spencer, Queen Latifah, and Shakim Compere’s Flavor Unit Entertainment and Dave Broome. Spencer and Latifah will act as producers. Rhinelander v. Rhinelander was a divorce case between Kip Rhinelander and Alice Jones. Rhinelander was an American socialite from the socially prominent and wealthy New York City Rhinelander family. 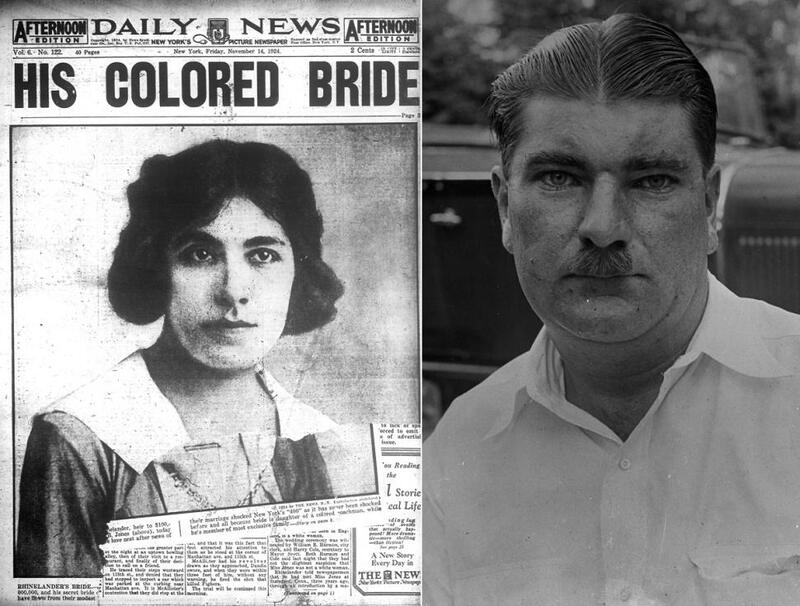 His marriage to Alice Jones, a biracial woman from a working-class family made national headlines in 1924. The couple was able to hide their marriage for a while, but once the media caught wind of their marriage they began looking into who Alice Jones was. That is when it was discovered that she was born to a white mother and ‘mulatto’ father. Rhinelander stood by Alice’s side until his family threatened to disinherit him. His father’s lawyers drew up an annulment on the grounds that Alice had deceived Rhinelander by hiding her true race and had passed as a white woman. Jones' attorney denied Rhinelander's claim on her behalf, saying that her mixed race was obvious. The case centered around one major point: Was Alice Jones’ mixed race heritage obvious. Jones’ lawyers went so far as having her disrobe in front of the jury to prove that there was no way Rhinelander could not have known Jones was biracial. Their tactics proved beneficial and the jury ruled in Jones' favor. 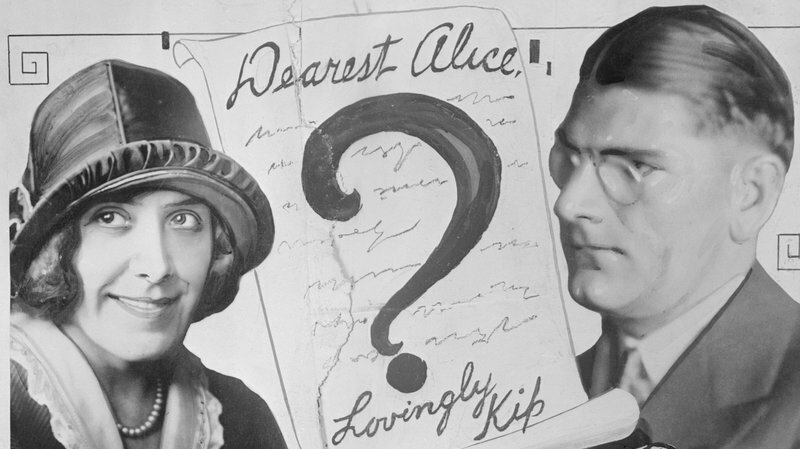 Their love letters were read aloud as proof in the case. Novels like Passing by Nella Larsen were influenced by The Rhineland Divorce. It is also interesting to note that The Rhinelander Case also appears in Oscar Micheaux’s films, “The House Behind the Cedars” and “Thirty Years Later”. I look forward to the casting as it will play a major role in the believability of the film. Actresses Troian Bellisario, Aurora Perrineau, and Ruby Modine were the first to come to my mind for the role of Alice Jones. 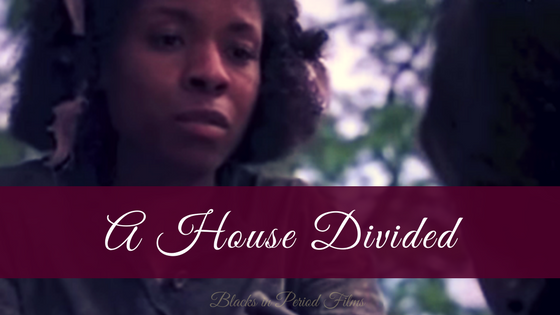 Although Octavia Spencer has said that she wants to "break out of period films", it’s exciting to know she will still play her part in bring them to an audience. Both Octavia Spencer and Queen Latifah have built up nice sized period film resumes. Have you heard of this infamous divorce? Who do you have in mind for Alice Jones?